With all the emotion of a folk singer-songwriter and the catchy sensibilities of today’s pop performers, Chelsea has carved out her own brand of country that is both unique and reminiscent of the artists she grew up listening to among her father’s record collection—artists like The Beach Boys, The Police, and Amy Grant. Her voice, every bit as unassuming as her roots in small town Grand Ledge, MI, exhibits both power and tenderness, taking its queue from the music her step-mother loved: country. With influences like Shania Twain, Tim McGraw, Sara Evans, and Martina McBride, it isn’t surprising that Chelsea has a affinity for songs that touch the heart deeply. 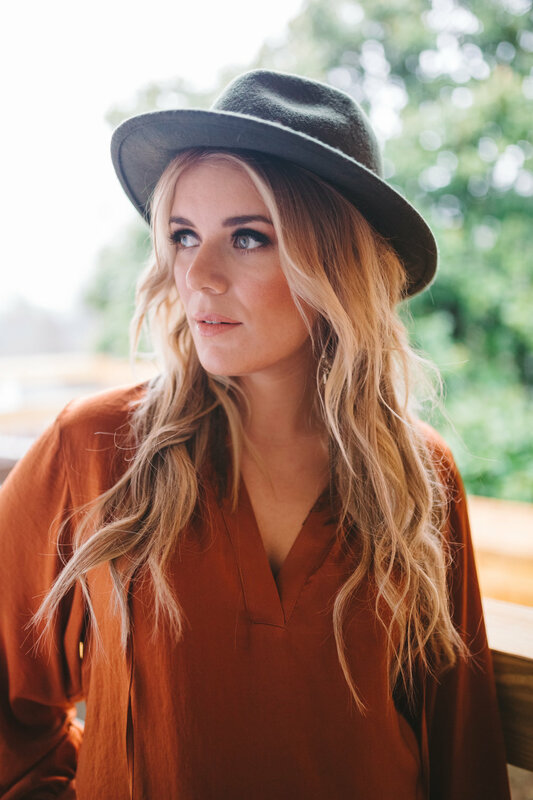 After her recent success funding her Kickstarter project, Chelsea has spent the fall of 2015 in the studio working on her debut EP as a country singer-songwriter. Her self-titled EP released April 26, 2016 with a huge positive response. She could not be more excited about the opportunity and the chance to share her craft.